Multiple peaks in one afternoon? 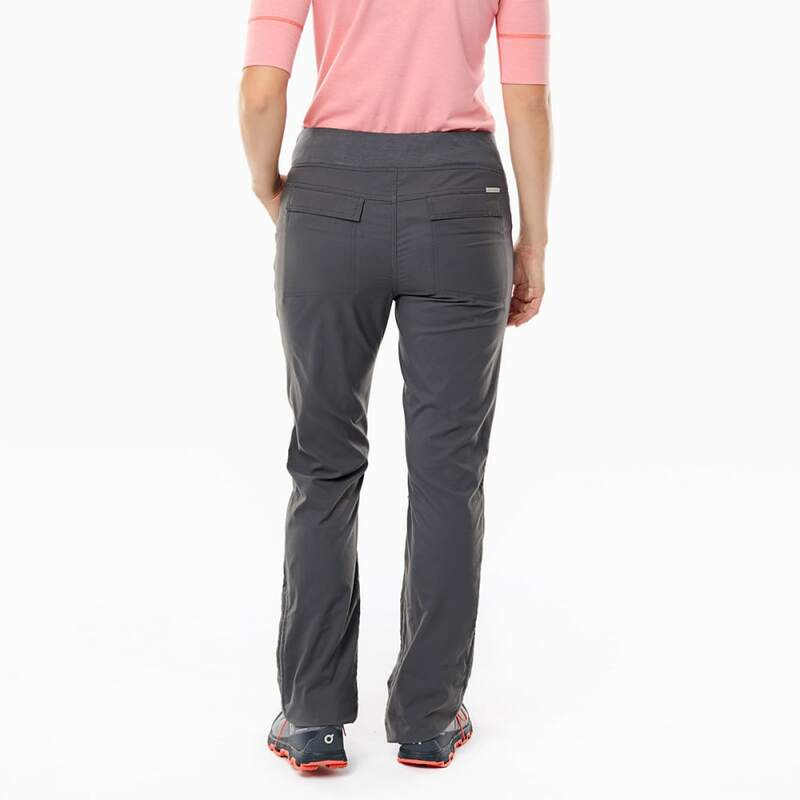 No sweat – assuming you’ve got the right pants. 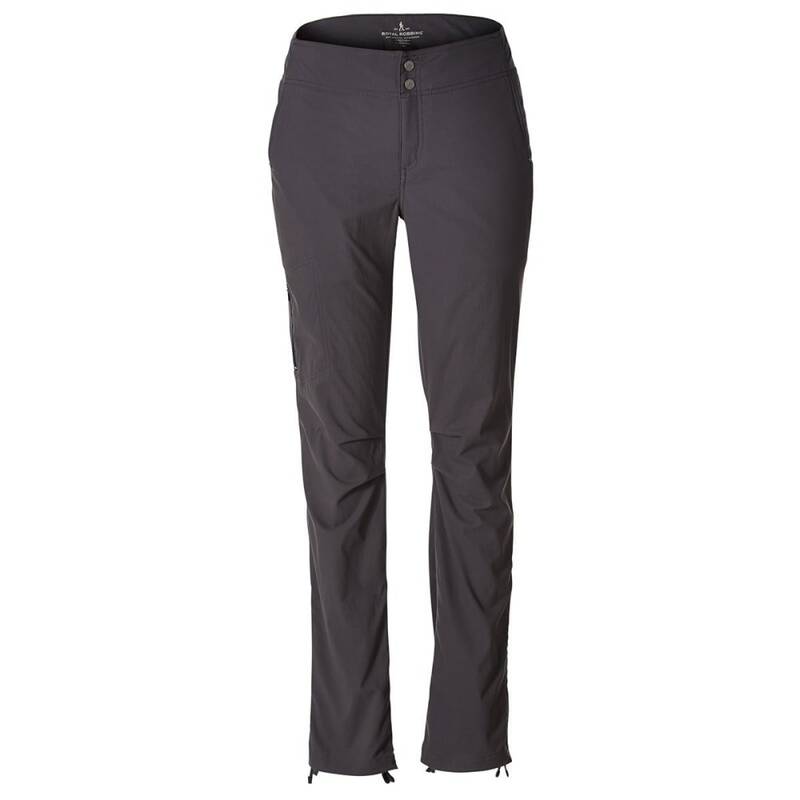 Royal Robbins factors in the adventure ahead with its updated Jammer style, blending stretch construction with UPF protection, a flexible waistband, adjustable legs, and quick-drying properties. As such, from the trailhead and back, its design controls perspiration, moves right with you, and blocks UV rays – all while looking smooth and sharp, thanks to its wrinkle-resistant materials. Inseam: 29, 32, 34 in.